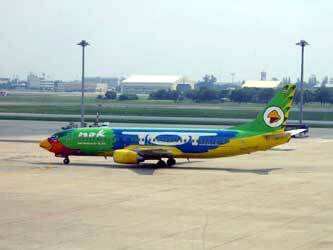 Nok Air is a low-cost budget airline in Thailand. 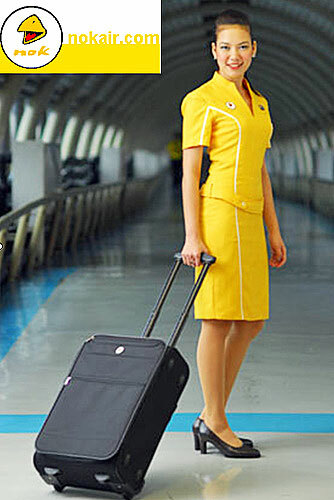 It is based in Bangkok, Thailand and is considered to be one of India's latest chain of cheap budget private airlines. The airline industry began its services in May 2005.